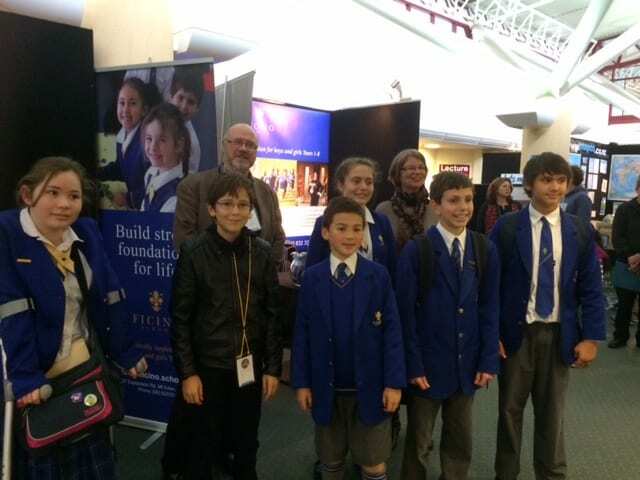 Ficino School was well represented at the New Zealand Association for Gifted Children (NZAGC) 40TH Anniversary Conference held in Hamilton. We had a number of students on the concert programme. As well as wonderful musical performances on the flute, harp and piano there was a dramatic presentation of Shakespeare’s work. After these excellent performances the Ficino School display was a very popular site for parents and children to visit and learn more about our school.